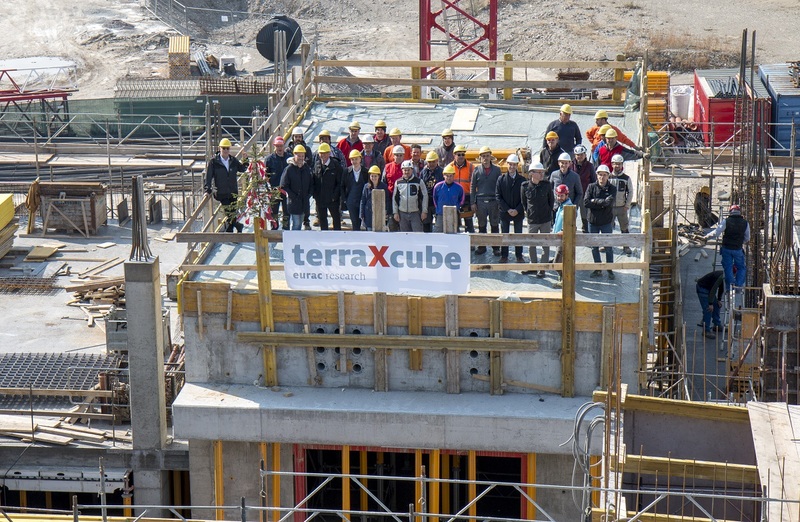 The shell of the Large Environmental Chamber of terraXcube is ready! Would you like to receive updates in our newsletter? Leave us you email!